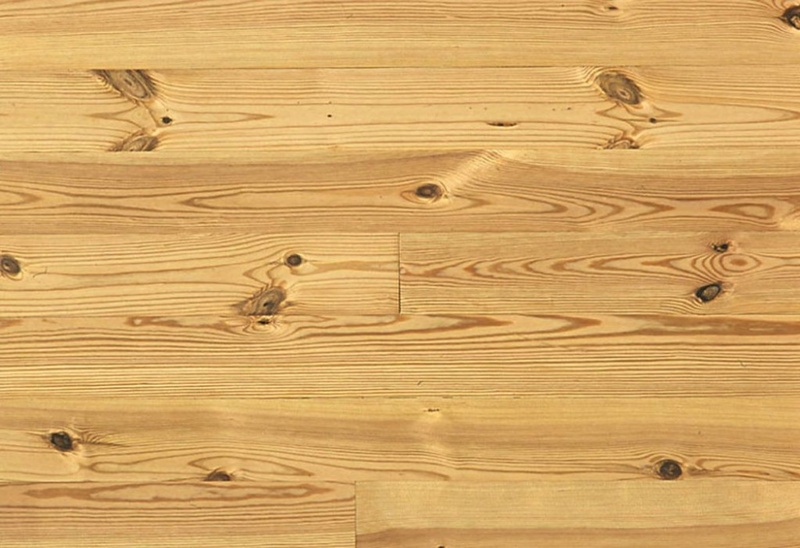 Our pitch pine floor boards are a very popular choice. 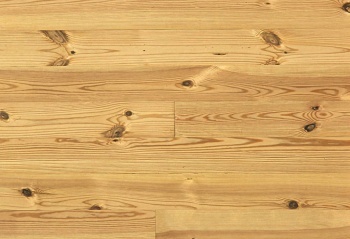 Pitch Pine flooring is a beautiful wood renowned for its distinctive grain, rich, lustrous patina and durable hardness. Manufactured with the same precision as our hardwoods, end-matched in long lengths, it is the perfect alternative to reclaimed pitch pine. Tongue & groove and end matched. The flooring was delivered on time and as described and the communication with the company and the transporter was good. There is a nice range of colours in the wood. The truck driver needed a little persuading that he could reverse the truck up the drive and that the floor could be offloaded packet by packet rather than the whole pallet, and in the end there was no problem. Many thanks for your feedback. We appreciate your time to let us know about your purchase. Although a slight hiccup with the delivery, I hope that the Pitch Pine boards look well. Pitch Pine is a very disctinctive timber that will create a stunning feature.